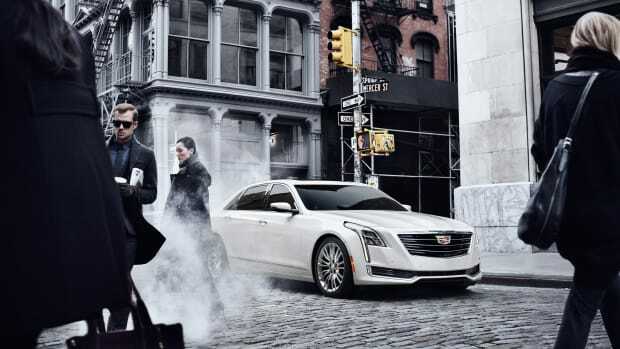 The new model replaces the CTS. 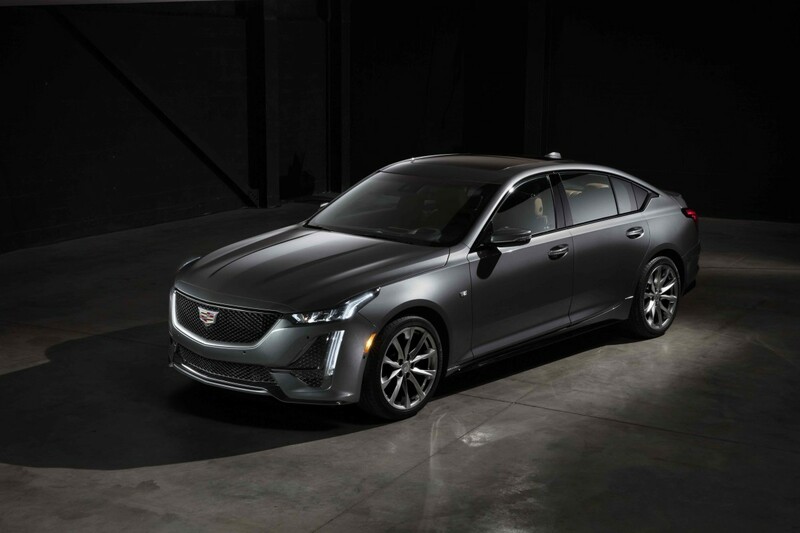 In an industry that seems to be abandoning sedans for SUVs, Cadillac sticks to its guns with a new replacement for the CTS, the CT5. 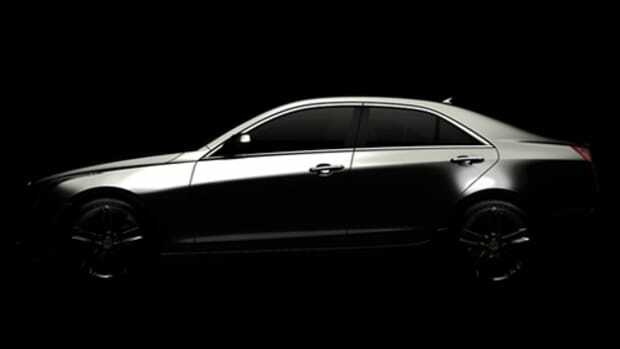 The new mid-size luxury sedan will target cars like the BMW 3 Series with their RWD/AWD Alpha architecture that will be powered by a 2.0L turbo and a 3.0L twin-turbo, both of which will be coupled with a 10-speed automatic transmission. Specific performance numbers have yet to be announced as the car will be fully revealed at next month&apos;s New York Auto Show. 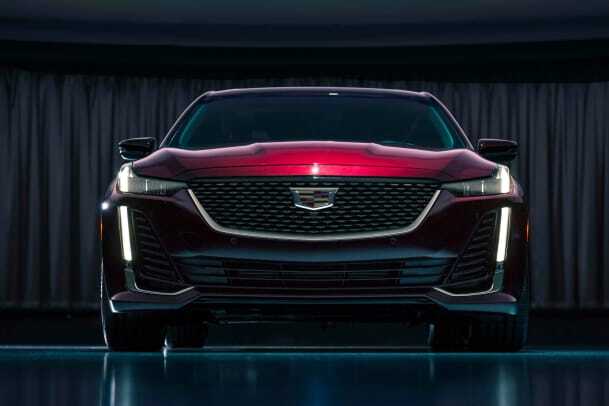 Cadillac does hint as a cabin that will be &apos;world-class&apos; with features like active noise cancellation and a Bose Performance Series speakers and that it will be offered in both Luxury and Sport trim (above) options. 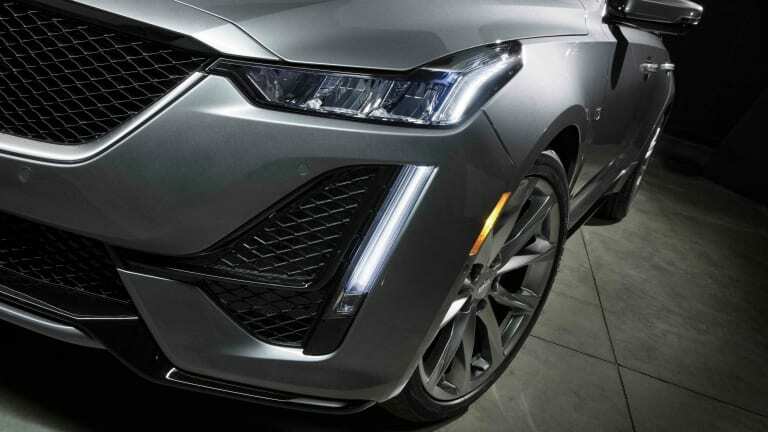 Cadillac sets its sights on the German luxury segment with a big new luxury sedan. 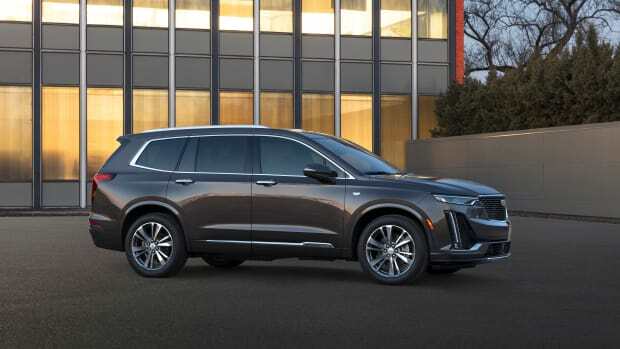 The new model is their largest crossover yet.